Oregon Iron and Steel Company. 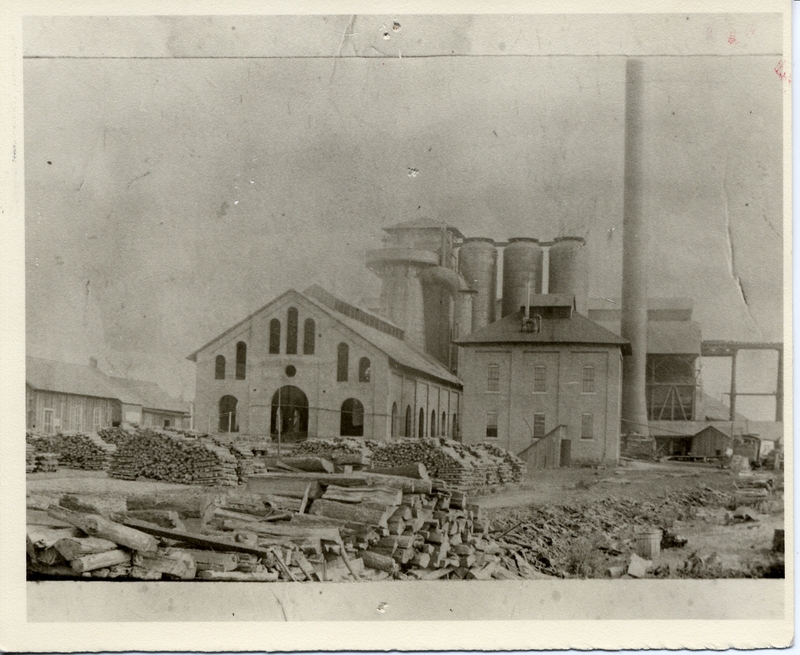 Second blast furnace 1888-94, near Roehr Park. Returned to Oswego Library files. OL#66, OA#66. Transcription Oregon Iron and Steel Company. Second blast furnace 1888-94, near Roehr Park. Returned to Oswego Library files. OL#66, OA#66.